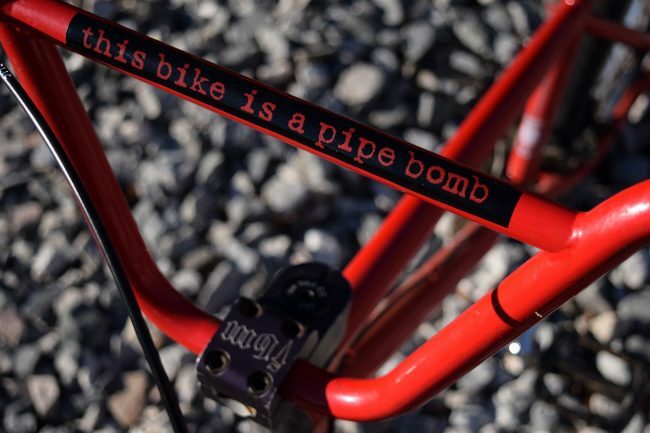 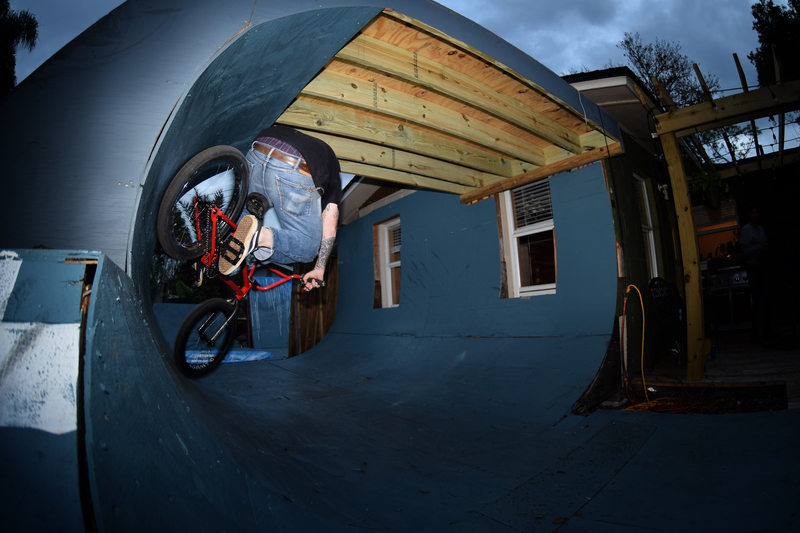 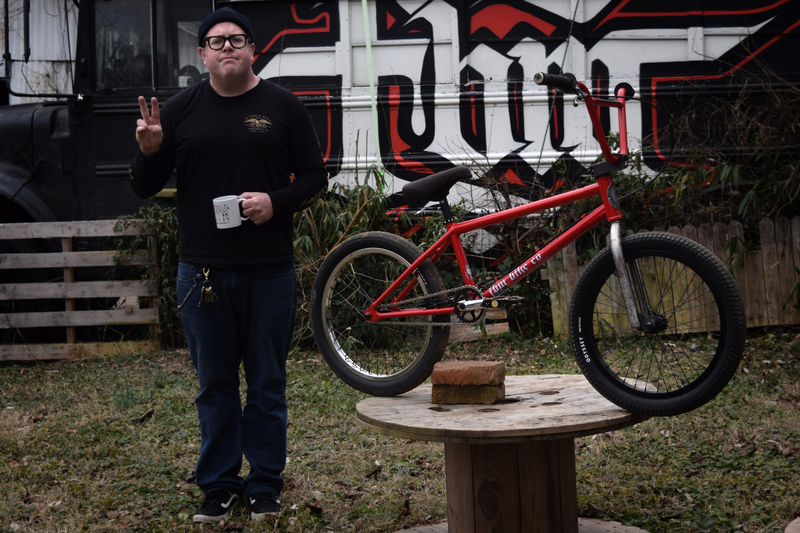 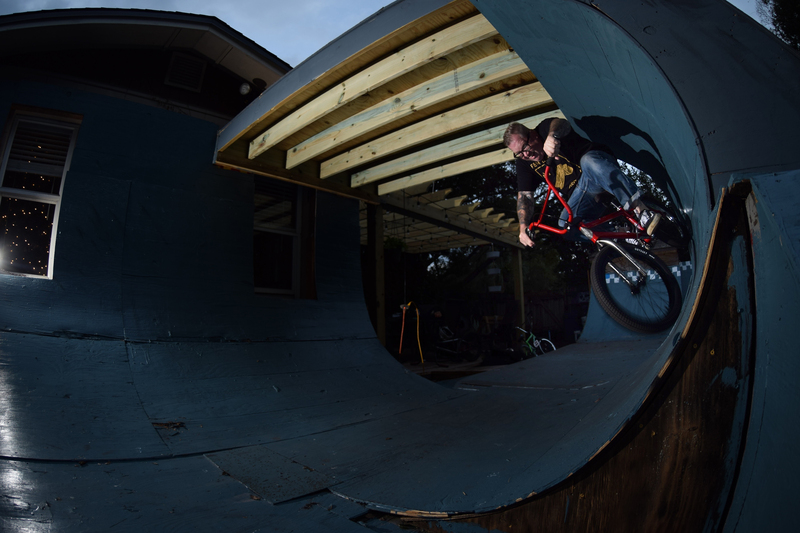 Steve Crandall Bike Check – FBM Bike Co. 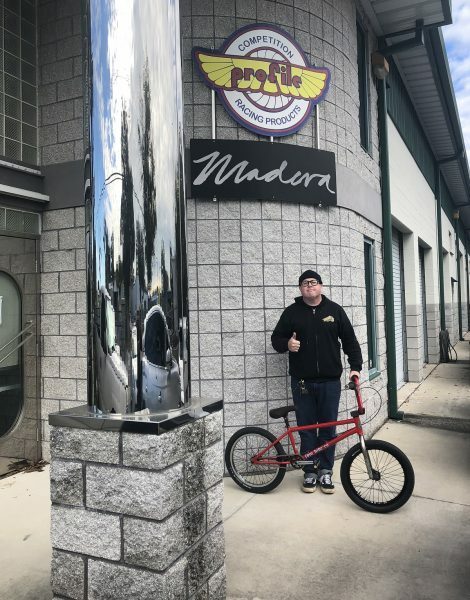 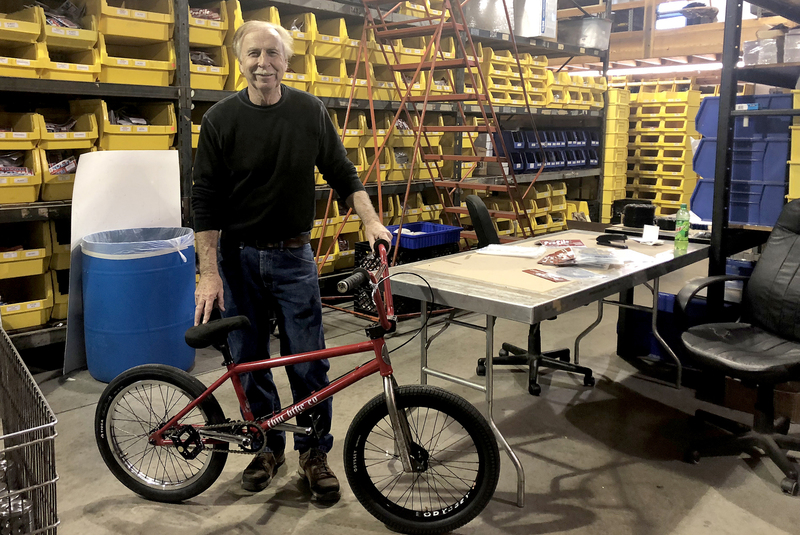 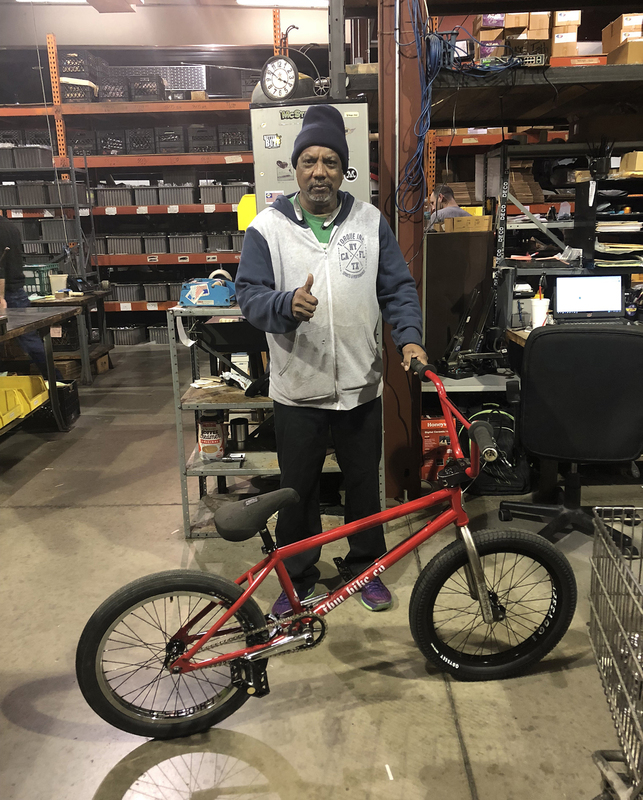 Check it out, the latest Red Bike build with Steve Crandall – built in the FBM Machine Shop in Ithaca New York as seen on Profile Racing! 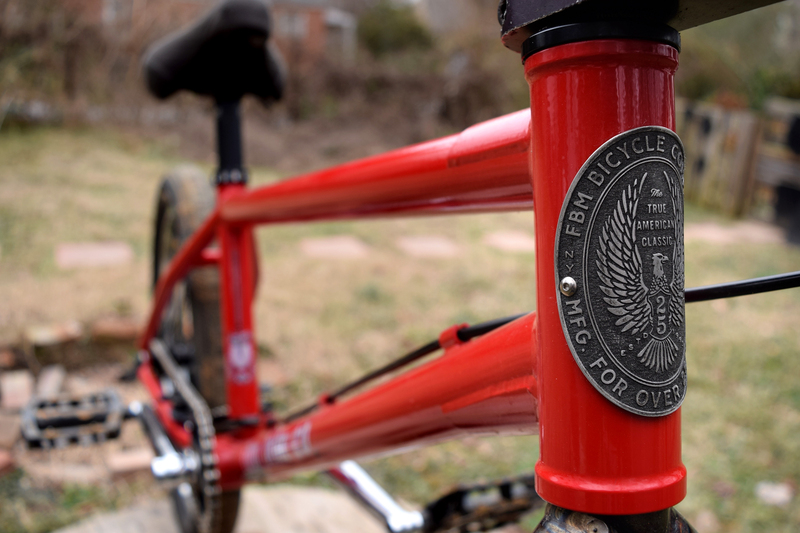 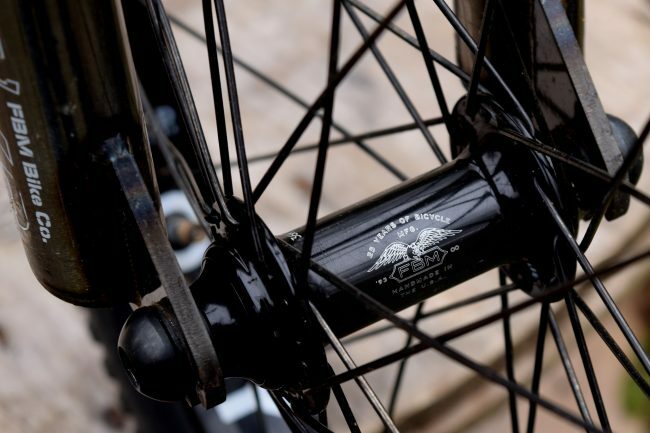 Hubs – FBM x Profile limited edition engraved Totems! 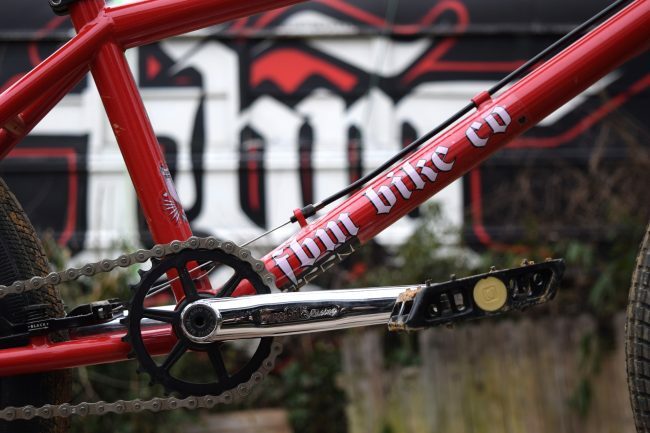 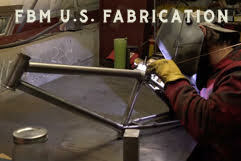 Bars/ Stem – FBM U.S. Apes and a 15 year old FBM Bottleneck! 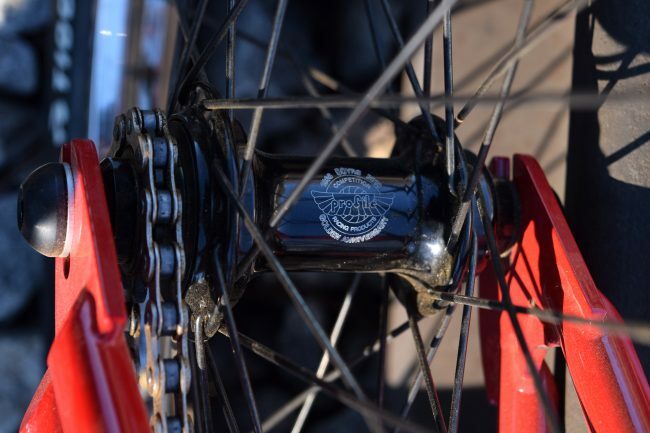 Bottom Bracket– FBM Mid BB! 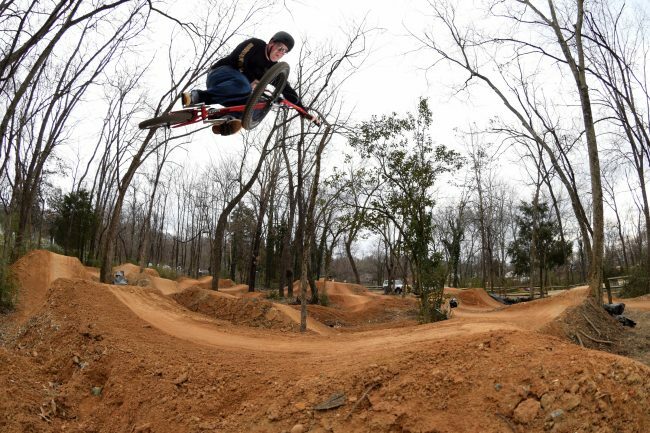 To see more, check out the FBM Owners Group Page to share photos of riding and cool FBM Builds! Thanks to Chad at Powers Bike shop for the wheel build as well! 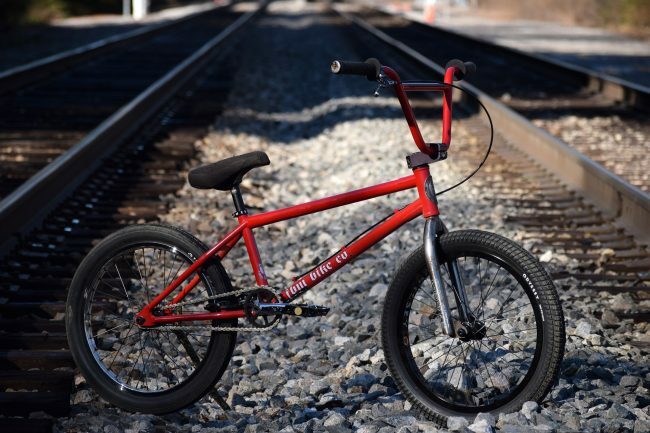 Previous Previous post: Lost In Love!